First off, I'd like to say that I seldom use face mask sheets simply because I'm lazy. 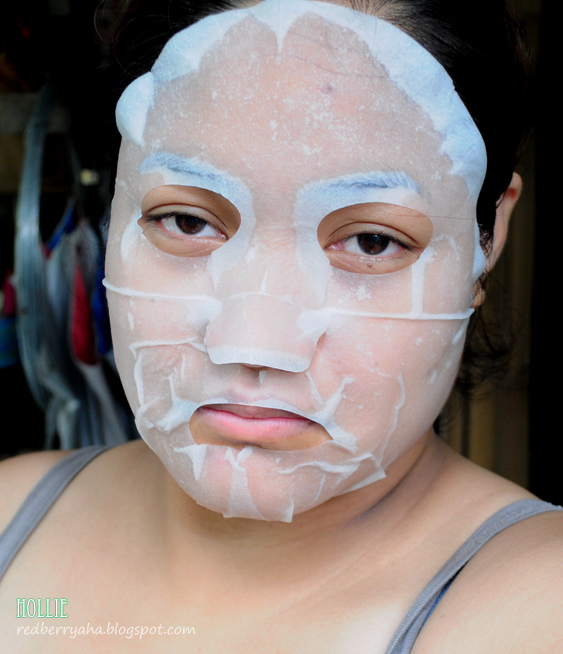 LOL I know that you've probably already seen a lot of reviews for the My Beauty Diary facial masks from fellow beauty enthusiasts, but I'd like to share my experience with this product. 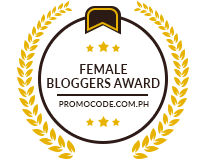 I got this around February this year, through my bestie Khymm of Miss Shopcoholic. She went for a short trip in Hong Kong early this year and I asked her to buy this for me. I've been so curious for the longest time why face mask addicts are loving this stuff. 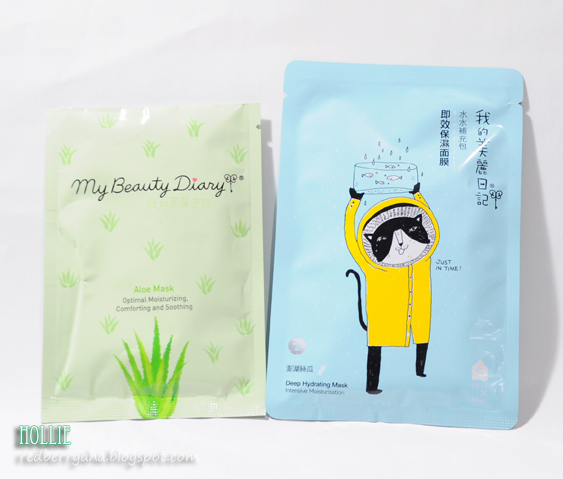 My Beauty Diary Masks are face masks which originates from Taiwan. 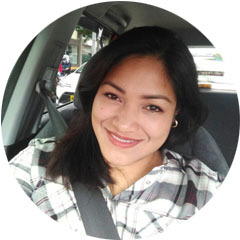 My Beauty Diary is very popular in Asia as My Beauty Diary Masks are suitable for Asian skins, made of natural ingredients, proven effective and most of all, they are affordable! Even Taiwanese actresses recommend the masks. 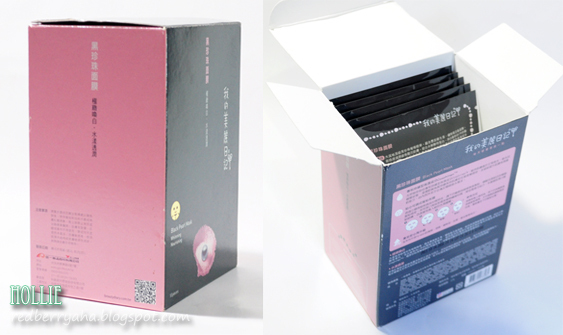 The box contains 10 face mask sheets, so it's very affordable considering the price. (it would go for less than a dollar per piece). I found out about My Beauty Diary face masks a few years ago (around 2011 I think), but I never got the chance to try it. So, imagine my excitement when I finally got my hands on one of these. 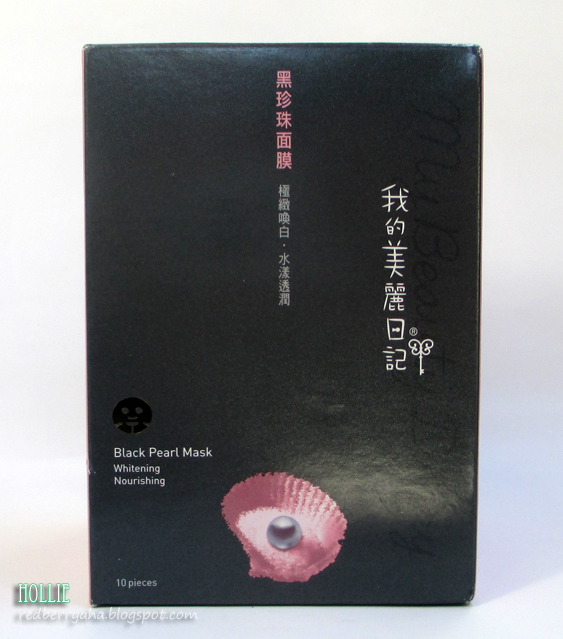 They offer a wide selection of face masks which offer different results, but I decided to try the Black Pearl variant because of it's brightening effect, plus it's one of their best sellers. Each pack comes in a decent size sheet that will definitely cover your entire face. One side is covered with plastic which you need to strip before application. 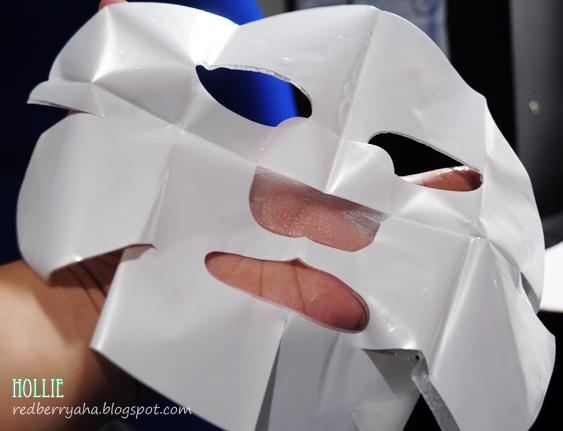 The face mask sheet itself is a little bit thin, so there is a big tendency that you'll tear it easily if you are not careful. The consistency of the essence on the sheet is not thick, it actually feels light. It also gives a slight cooling effect on my face which is nice. This face mask is mildly scented, but it's pleasant. I leave the sheet on my face for about 20 to 30 minutes. I also noticed that there is a lot of excess essence left in the pack, so I just applied it on my neck. Rinsing is not required for this face mask but I prefer to do so. Then you can opt to follow your toner and moisturizer after application. My face feels revived after using this mask. This is the fourth time I've used it and I always notice the brightening effect after application. Also I'd like to note that I didn't experience any irritation or allergies with mask, Lucky! I heard about this mask but I never used it before.. it seems a nice one! The cat packaging is so cute! 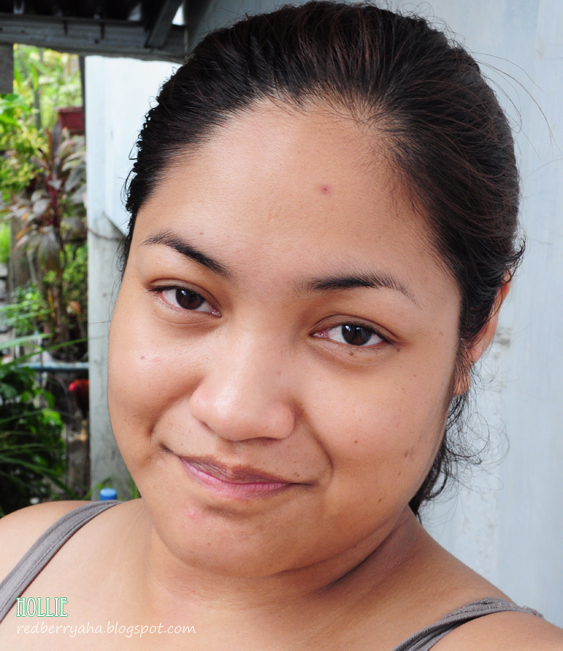 I stopped using masks though because they always leave my skin feeling irritated. .__. 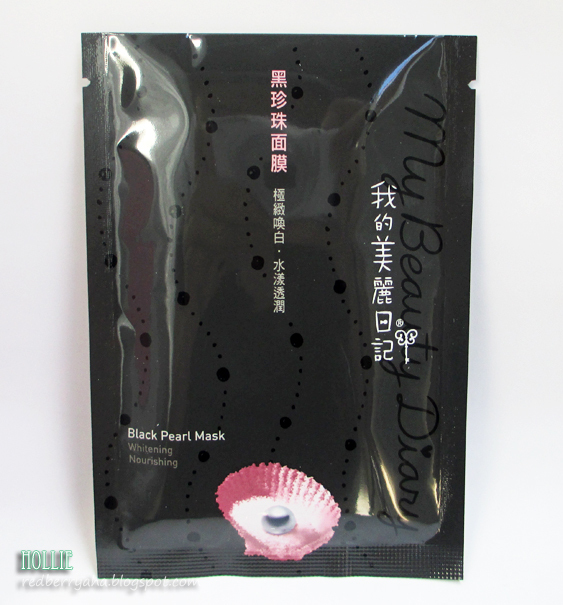 I have tried the pearl mask by MBD. It works amazing for brightening. Love it. This looks great! I wanna try this brand! Hollie I would suggest fanning your face dry instead of washing off the essence. It has a lot of good skin nutrients that's intended for you to layer under your other skin products :) Inggit ako, gusto ko bumili ng affordable box of sheet masks! Puro mahal na singles nakikita ko, ugh!